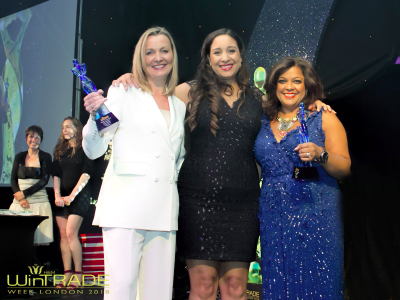 The Top 50 Rising Star awards are the first to focus on the UK’s female talent pipeline below management level. 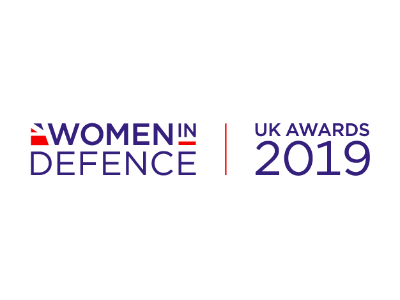 These awards will recognise and celebrate 50 female individual contributors across 10 different industries that represent the leaders & role models of tomorrow. 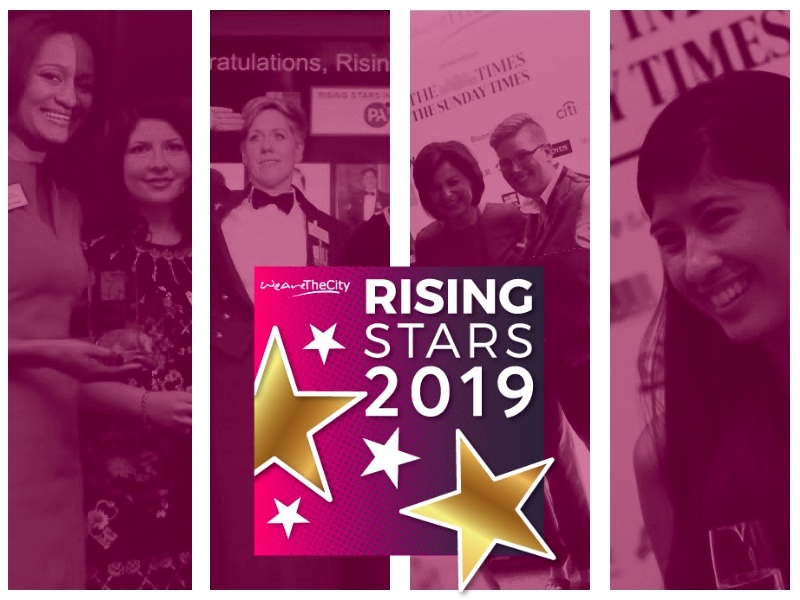 “Newton Investment Management are excited to sponsor the Rising Star Investment Management Award and support WeAreTheCity. 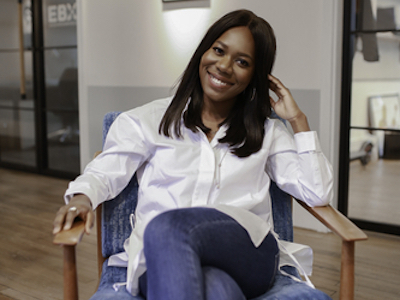 We know why gender equality and broader diversity should be an integral part of business strategy. Previous PostGaming industry announces new diversity campaign in the UKNext PostWeAreTheCity Top 50 Rising Stars Awards now open | Nominate now!